As we know,with the popularity of android and iPhone mobile phone around the word.Many stylish mobile phone users are all abandon their Symbian (just like Nokia) and switch to a new iPhone.But so many Nokia users do not know how to transfer their contacts from Nokia to iPhone,and how can we transfer all the data between two different operating systems including contacts,photos,videos,messages,etc.Can we do it ? 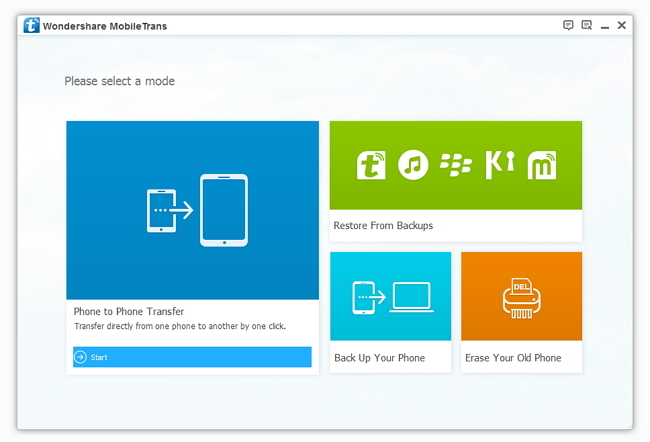 Here we want to show you a powerful tool called Phone to Phone Transfer. Phone to Phone Transfer is a phone data transfer tool.It is specializing in transferring data from Nokia to iPhone, including contacts, photos, videos, SMS, etc. 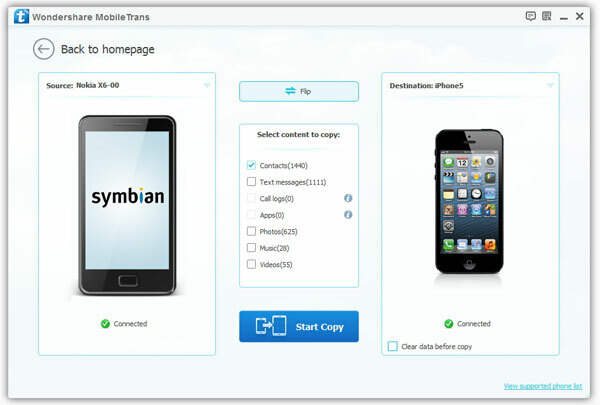 Phone to Phone transfer as a powerful cross-platform transfer to switch Symbian contacts to iPhone,it sure can transfer you data between Symbian phone, iPhone and Android phone without data lost. 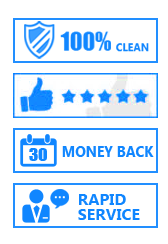 Now, download the trial version for free and have a try as quick as possible. After you launch the Phone Transfer program, You will see a window to ask you select a mode, please choose "Phone to Phone Transfer". You are required to build the connection between your two phones and you computer by making use of USB cables now. You need to check that your iPhone is in the position of "Destination", or you can click "Flip" to change it. If you are in need of erasing all your iPhone contacts before the transfer process, the button "Clear data before copy" which is under the iPhone icon allows you to do that. Choose the data you wanted and click on "Start Copy" to begin the data transferring. If you only want to switch contacts from Symbian to iPhone, you should only mark Contacts. When the data transfer finishes, click "OK" button to end it. You should keep both of your phones connected during the transfer process.